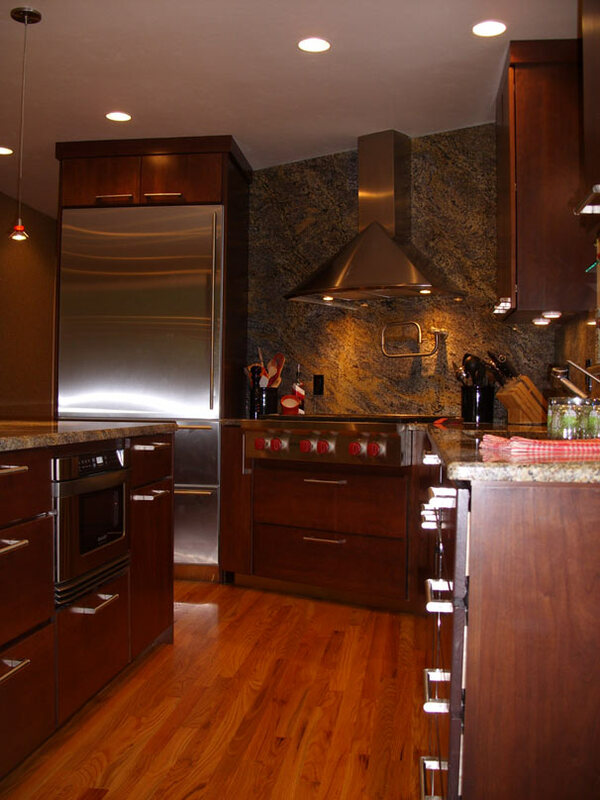 Finding inspiration and defining your style will help you through this incredible journey. 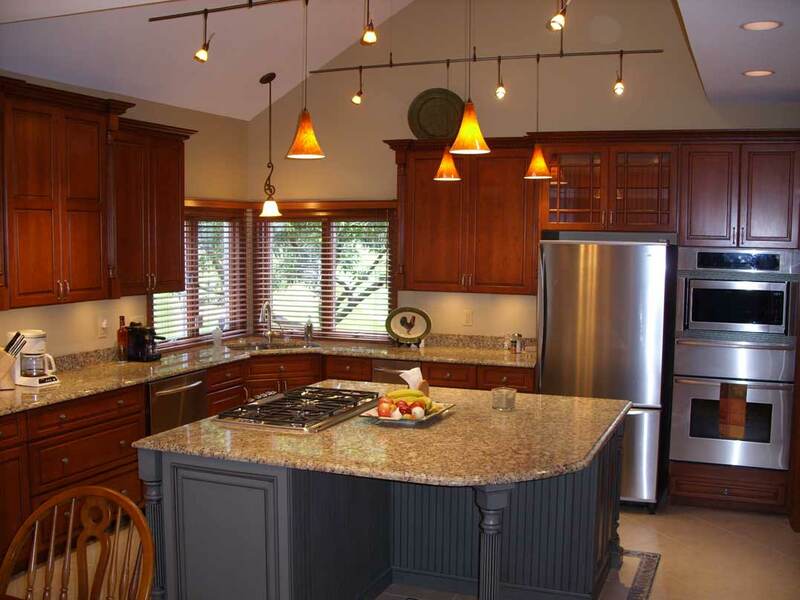 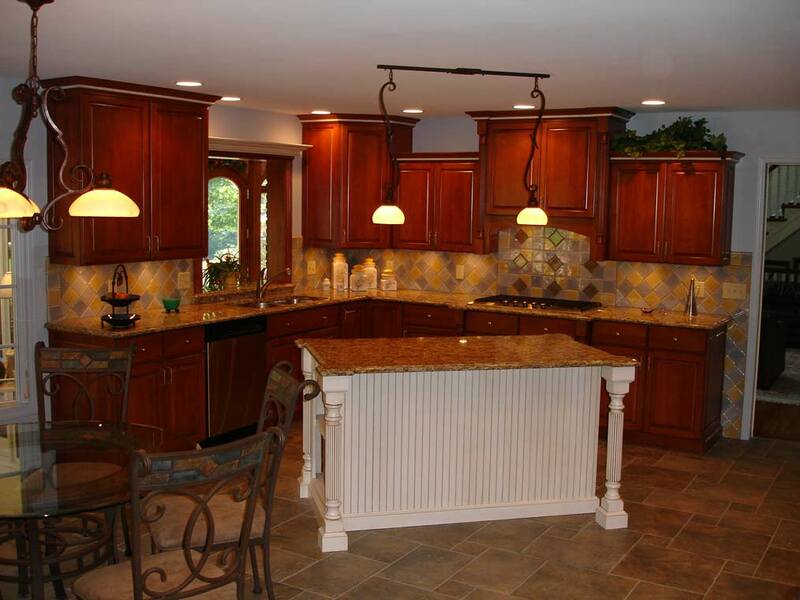 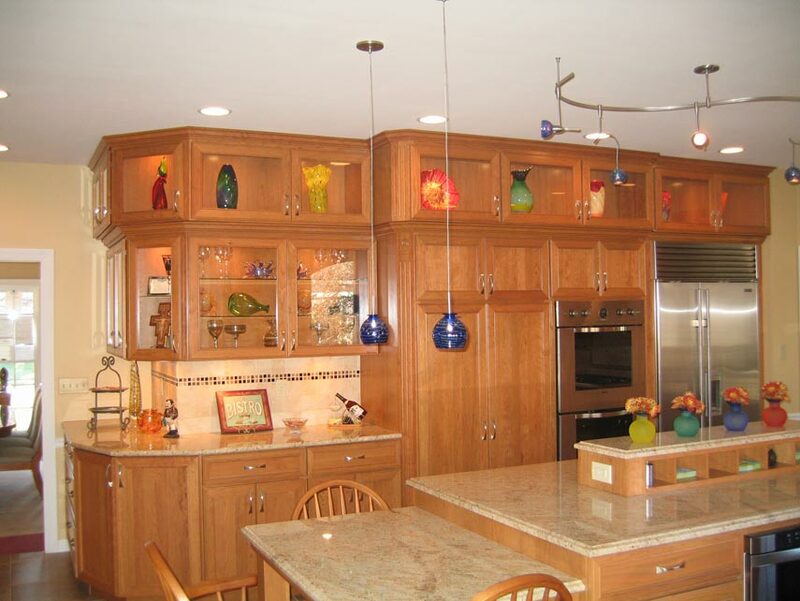 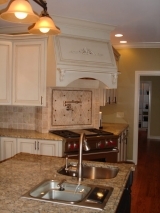 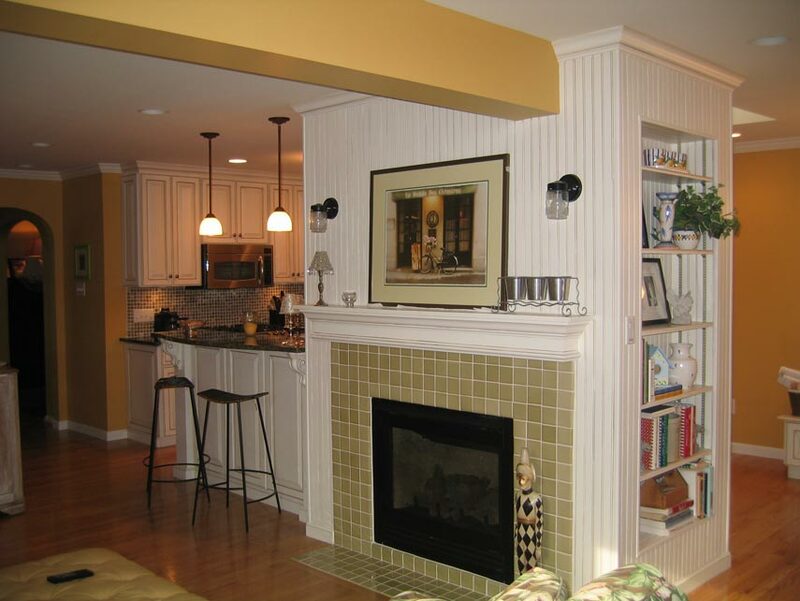 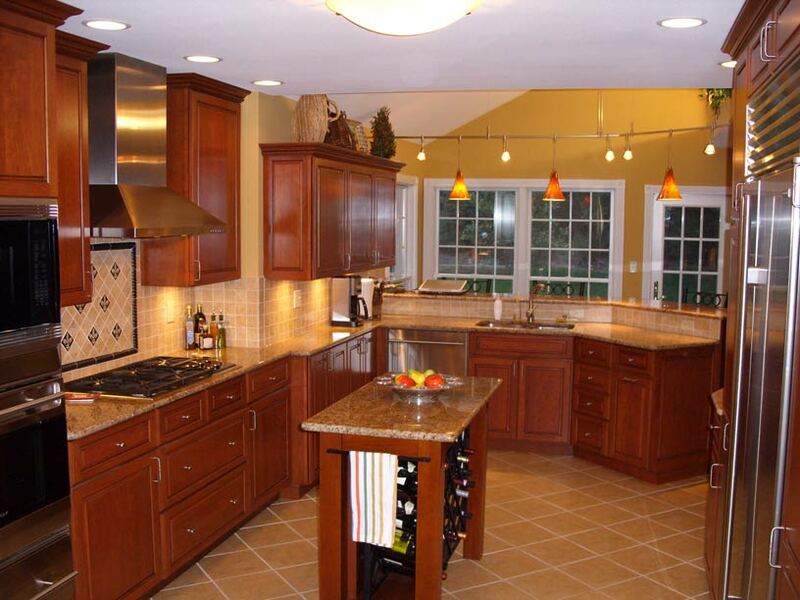 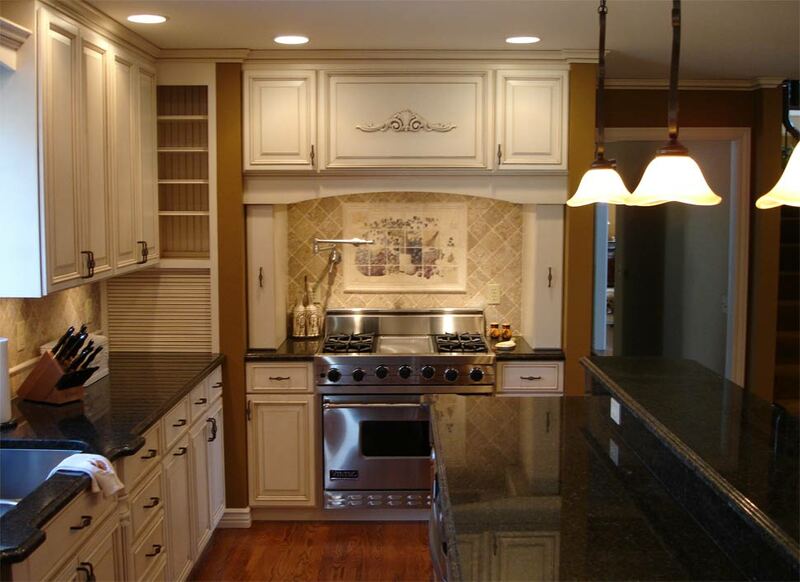 At Ehrlich’s, we will turn your vision into stunning designs with beautiful cabinetry. 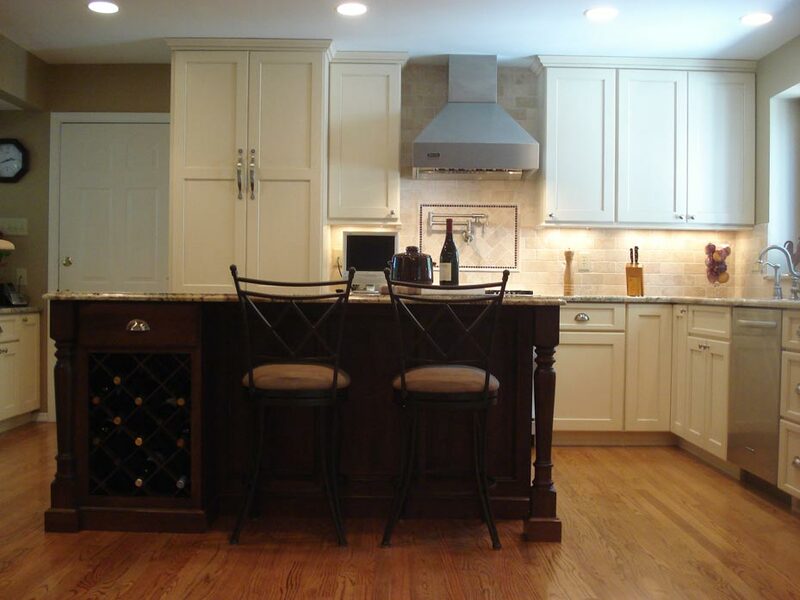 Each customer is unique and each space we design is one of a kind. 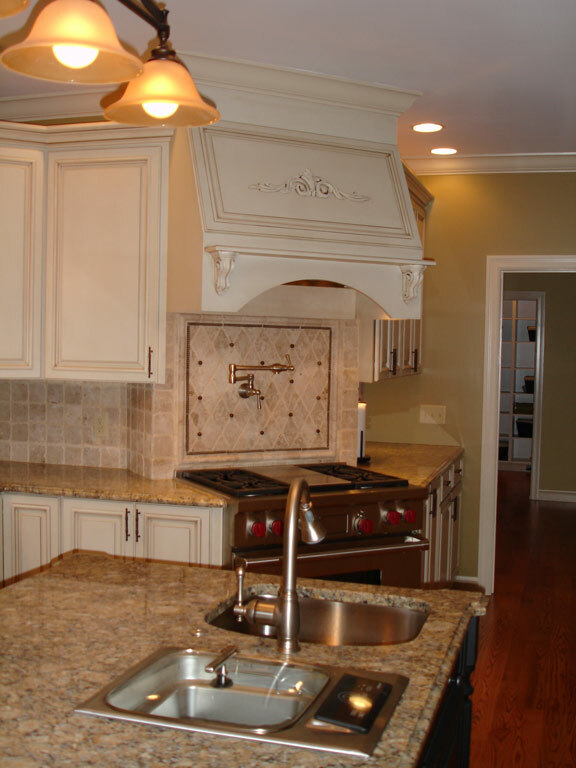 With your vision in mind, we create kitchen designs customized entirely for you. 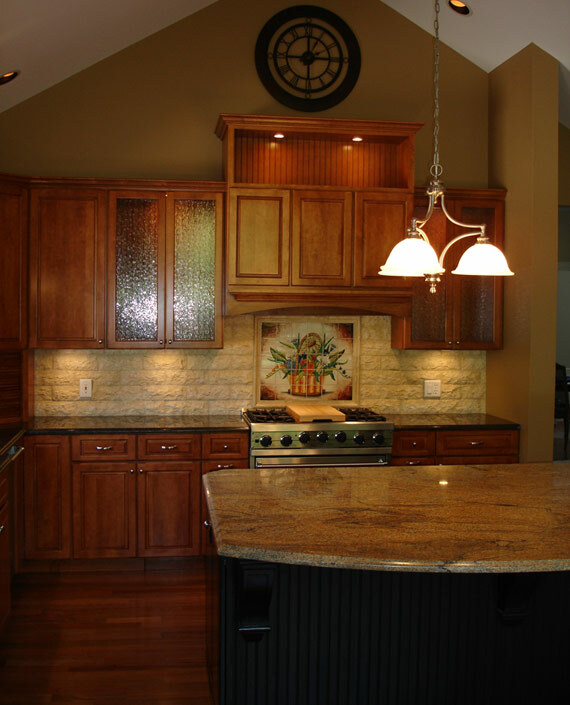 Whether you need new cabinets and counter tops or hardware to give your space a lift, our team can help create the kitchen of your dreams.